Hey Zelda fans, ever wondered how Zelda is drawn and what detail goes into it? Well YouTube user QuickTimeEvents shows us how it’s done by sketching our favorite princess in only eight minutes. That does leave a question though which game did they choose to draw Zelda from? 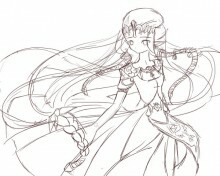 I am pleased to inform you that our artist chose the princess from the ever popular title, The Wind Waker! He doesn’t leave anything out and makes sure to include every detail. My personal favorite is when he is doing the shading and how they do it with only slight strokes of the hand. 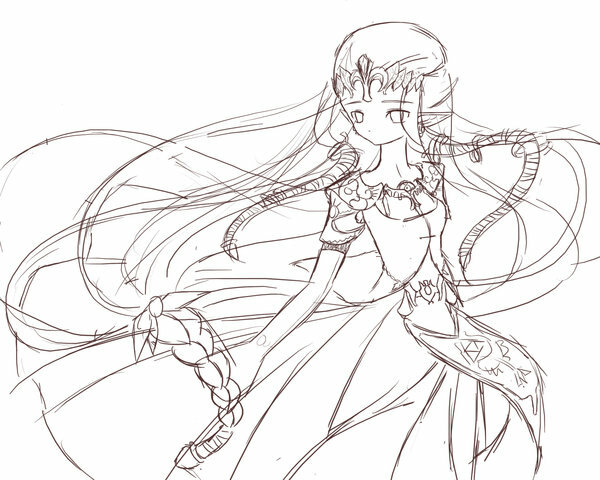 I give the artist complete props for being able to draw Zelda with such detail and doing it in only eight minutes. How do you guys think he did? Did he leave anything out? Leave us a comment below and let us know.